German automotive supplier MöllerTech will build a new $46.3 million manufacturing facility in Bibb County that will create 222 jobs. 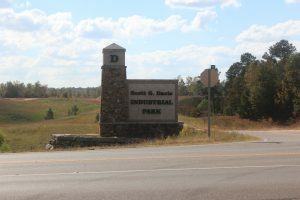 Alabama Secretary of Commerce Greg Canfield revealed MöllerTech’s plan to construct a 150,000-square-foot facility in the Scott G. Davis Insutrial Park near Interstate 20 in Bibb County at a press event at the Bibb County Board of Education on Monday afternoon. MöllerTech represents the 18th German corporate investment in the seven-county Birmingham metropolitan area. Those 18 companies will employ approximately 1,700 people when MöllerTech is operational. 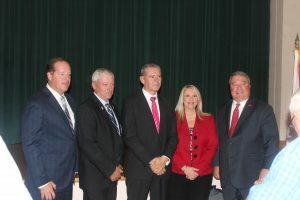 “As excited as we are for MöllerTech, Bibb County, the state and all of the entities involved in this project, we are even more excited about MöllerTech’s future workforce and the impact the 222 job opportunities will have on them and their families,” said Brian Hilson, president and CEO of the Birmingham Business Alliance.